I never used to do my eyebrows. And I wonder WHY EVER NOT. 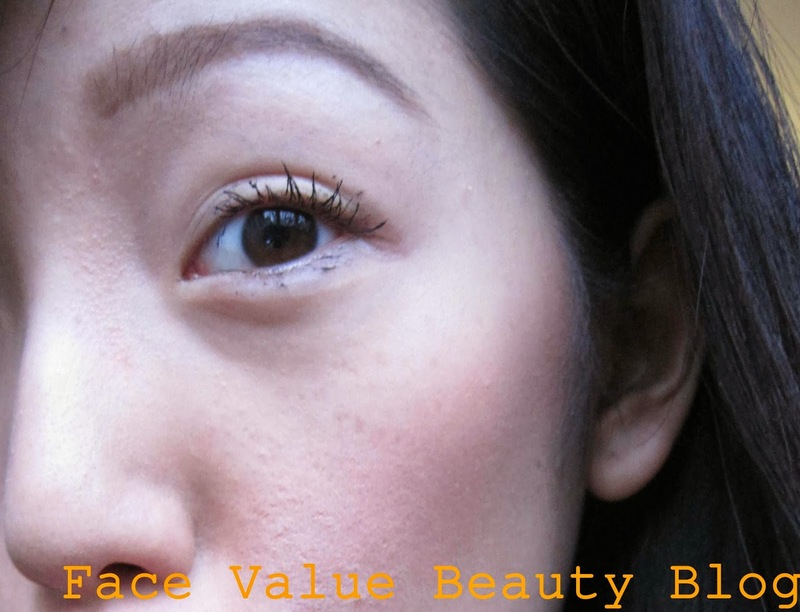 Before brow beauty came into my life, my brows were pale and sparser than a dead christmas tree. Defined brows really do change up your look and, if done right, can really enhance your face shape. But how to do it? There’s a seemingly endless array of brow beautifiers on offer – brow pencils, powders, waxes, gels. Brow to brain overload. From my experience, brow pencils give great, precise definition but can look quite harsh if your brow shape is not quite right. Like two hard slugs that have stumbled onto your face (which, incidentally, sounds like the worst thing ever. Hate slugs) So they’re not great if you’re a beginner, or if you aren’t sure where to start shaping. Brow gels are great for keeping unruly brows in shape and adding texture to fine brows, but don’t really do much in terms of solid colour, especially for dark-haired girls. It’s the most au naturel of the options. My weapon of choice, and particularly good for brow beginners, is powder. 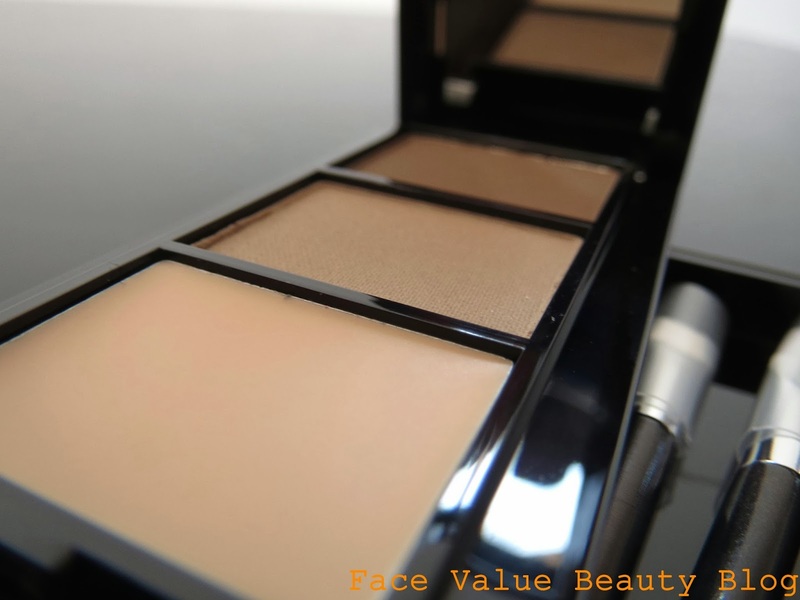 It fills in gaps in sparse brows and is great for enhancing the shape you already have. I then choose to set it with a brow gel afterwards because y’know – for me – more is more. For most NORMAL people though – this kit by Oriflame should probably do the trick! What IS this cute little compact? 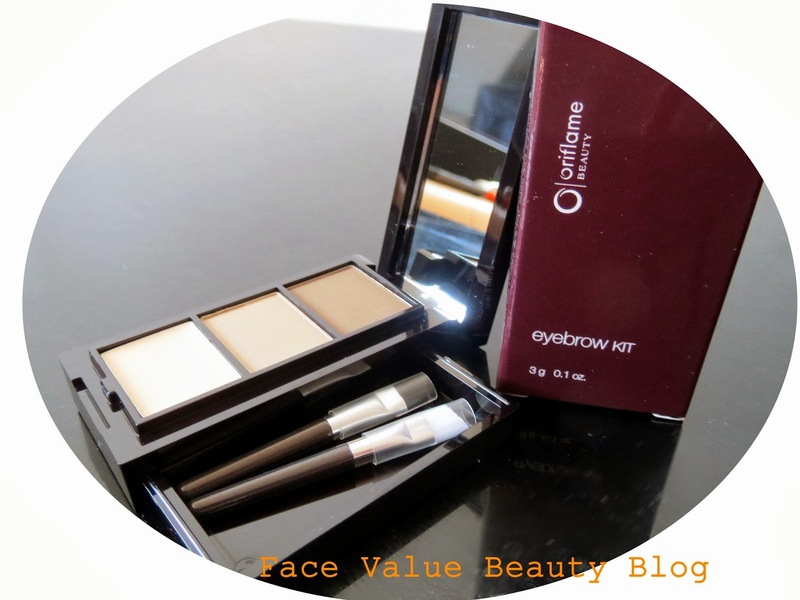 This is the Beauty Eyebrow Kit by Oriflame. I met Oriflame at a Blogger event in the summer and they kindly sent me this kit after I showed a huge interest in it at the event. THANKS Oriflame. It’s got two different shadows for you to blend as you please, a setting wax and two little brushes in an adorable slide out tray. Having two powder shades is brill. I can never get the right colour with a brow pencil! I bought the Benefit Browzings last year, but it just wasn’t quite the right shade. Blergh. How to make the perfect arch? 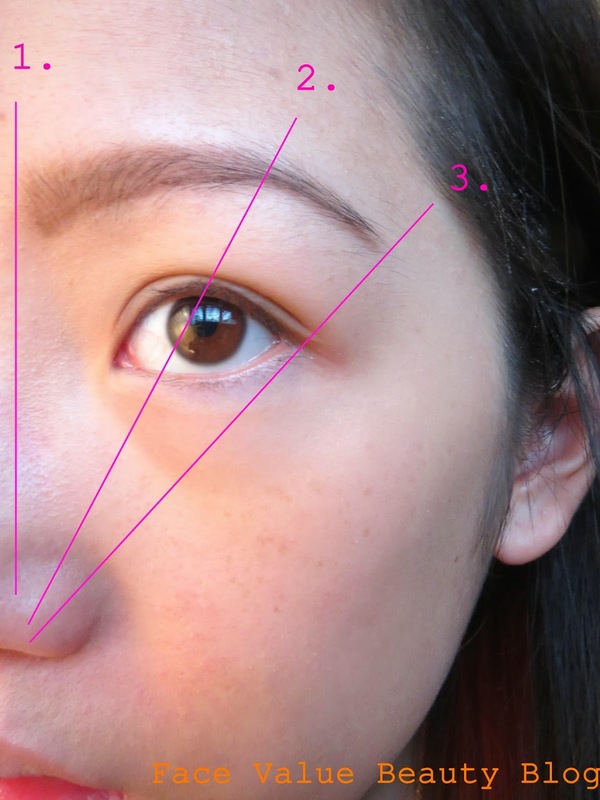 Your brows should start in alignment with the edge of your nose. Next, line up a makeup brush (or anything straight) from your nose, through the centre of your eye. Where it hits the brow should be the highest point i.e. the turn of the brow should be. It depends how angled and sharp you want them to be – I prefer a curve rather than a sharp angle. 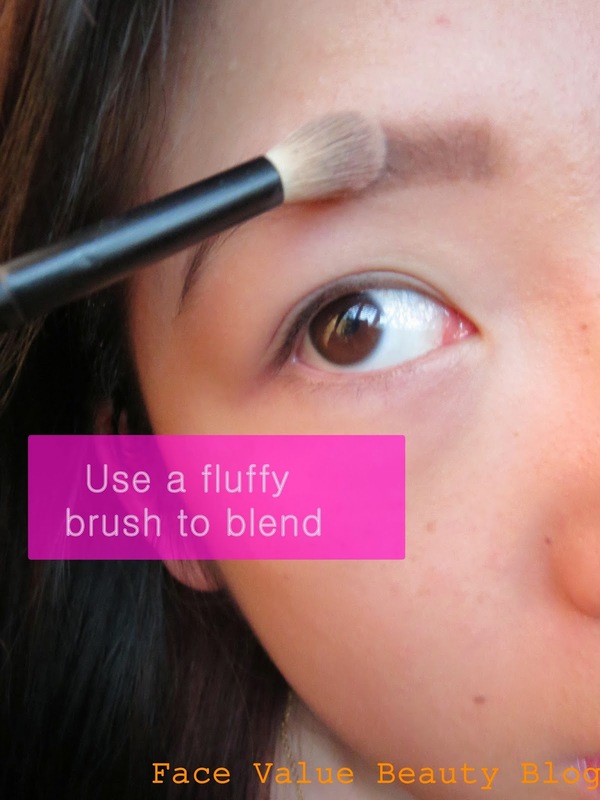 And finally – line a brush from your nose, past the outside corner of your eye and that’s where your brow should end! When to use the wax? Some people use it after, some before. I like to pick up powder on the brush and then dip it in the wax before applying – I find the staying power is much longer that way. Waxes also have a tendency to clump if over applied, so I find that applying it at the same time reduces the risk of matted clumps. If it all starts to look a bit “two slugs”-ish, I get a small fluffy brush and gently blend, concentrating on the edges. This is a great step if you’ve overdone it slightly! And voila! Defined brows every time. Now that i’ve clocked how to do it, I very rarely leave it out of my morning routine. You can pick up a Beauty Eyebrow Kit for £5.95 here at Oriflame. That’s another thumbs up from me for Oriflame – you should also check out my review of their Triplecore 3D lipstick. What do you prefer to use on your eyebrows? Do you struggle to find the right colour, like me? Does the idea of two slugs on your face give you nightmares too!?! Yuck. ps – I’ve got 6 full size samples of the new Carex Hand Cream to give away to readers – check out the giveaway here. Next Post MONEY MONDAY: Help! What is the Help To Buy Scheme? 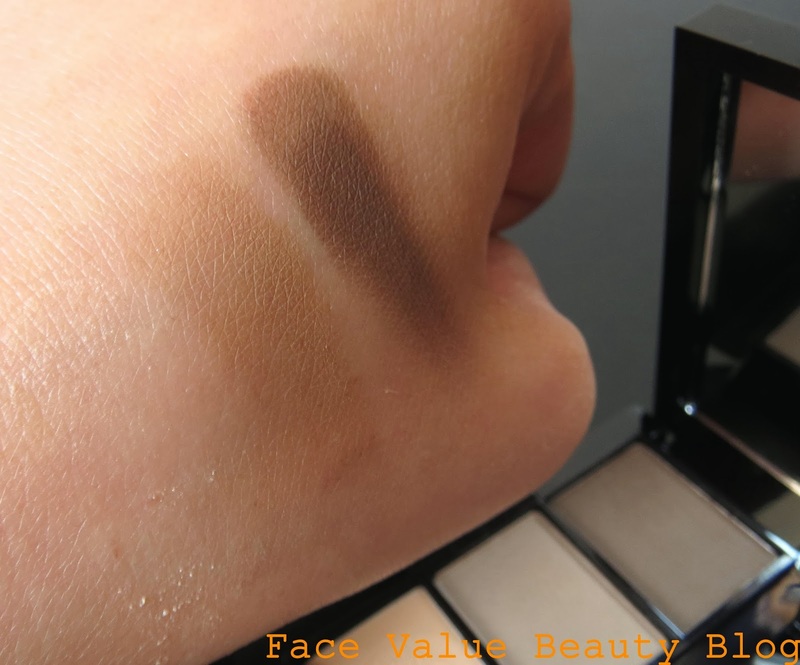 yay,i want this product,i cant perfect my eyebrow!